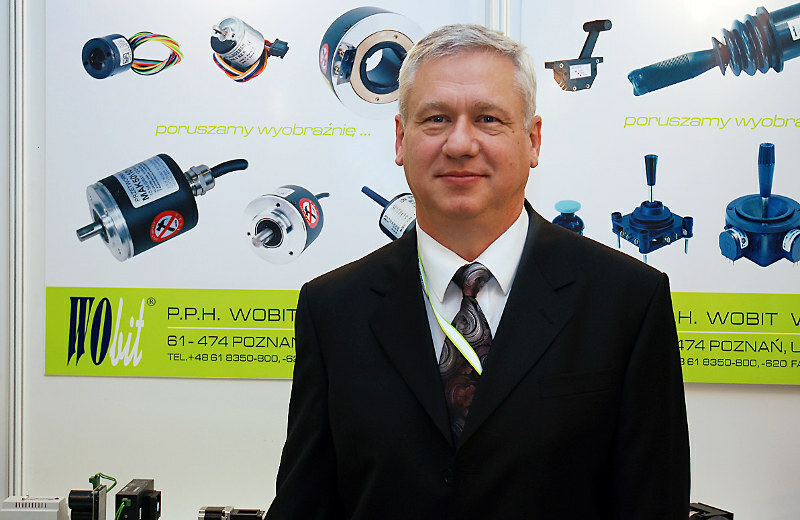 Witold Ober - an automation enthusiast and technology enthusiast assumes the company WObit Witold Ober. The first headquarters was located in PoznaÅ in a tenement house in a private flat. 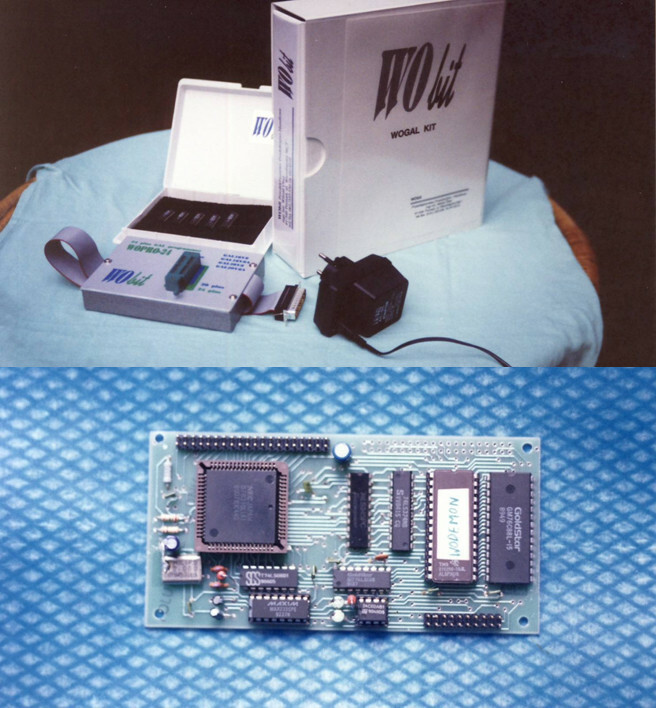 First devices: WOGAL - a programmer of the GAL and WODEMON system - a programming module for the 78KIII series real time microcontroller. 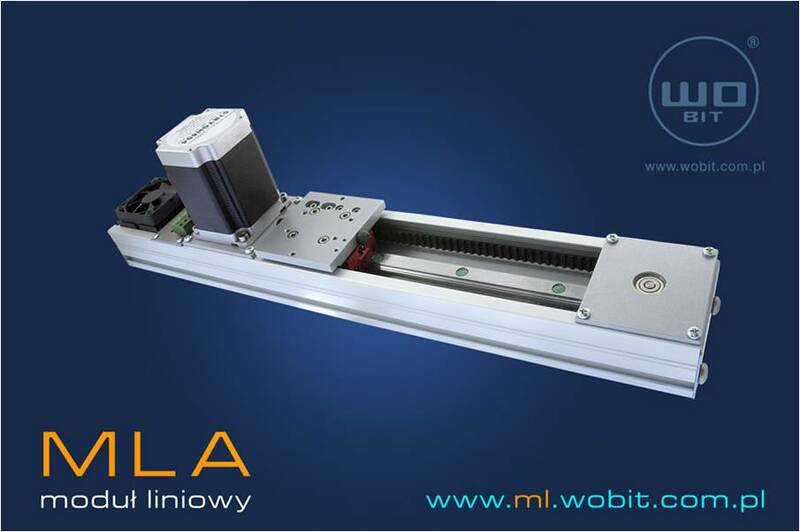 Witold Ober developed it to make available modern technology at an affordable price for engineers and young Polish companies. 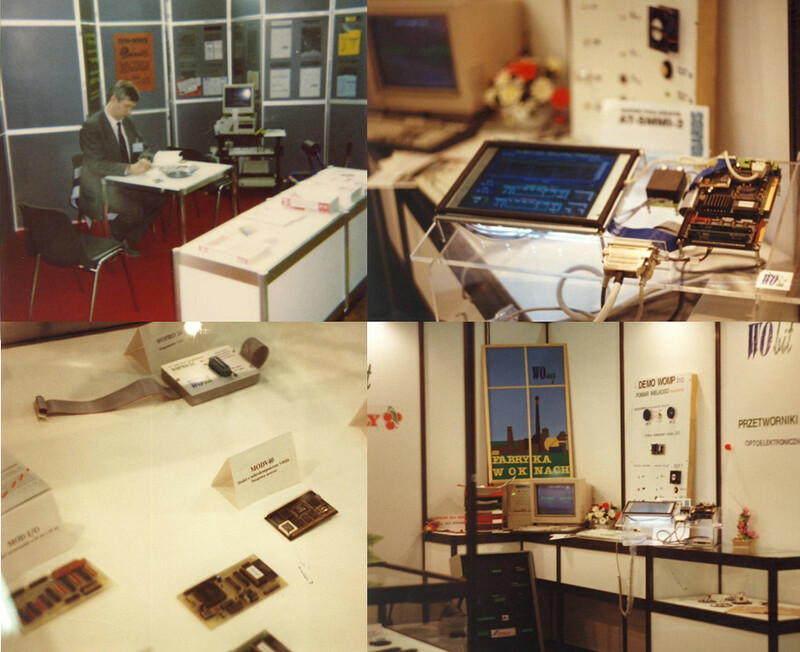 The organization of the fair in Frankfurt (Oder) from the beginning defined the activity of Witold Ober, who put a strong emphasis on disseminating knowledge and giving access to technology. In one year, about 100,000 marketing letters were sent out. 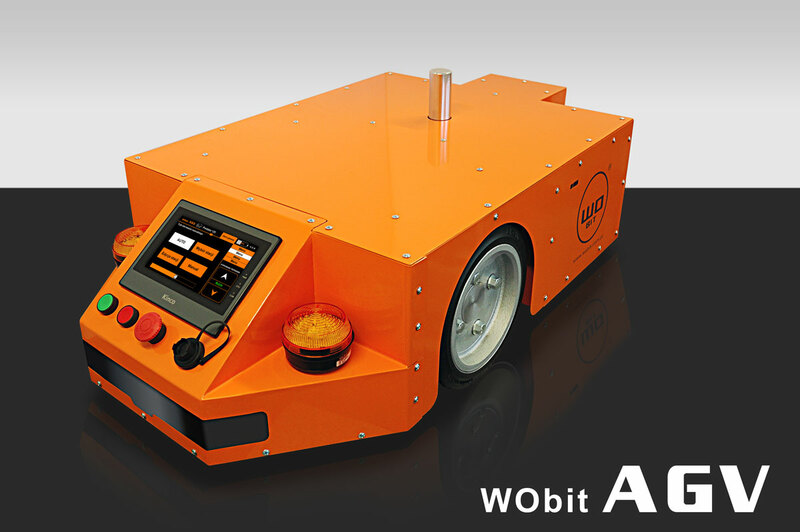 WObit, as one of the few enterprises in the automation industry, had about 800,000 business addresses, which enabled effective communication with clients. 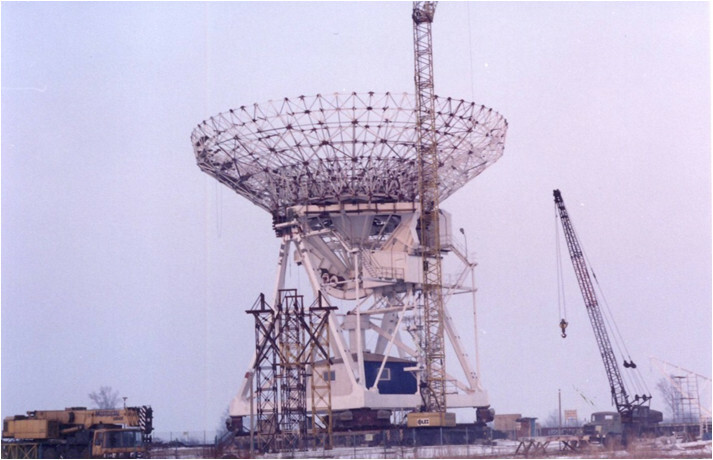 WObit programmed the configuration of devices for precise positioning of a 30-meter radio telescope, provided the appropriate equipment, and also developed and implemented devices that read the telescope&apos;s position.The latest technical achievements (code converters with a resolution of 19 bits, fiber-optic connectors) were used then. The device is functioning today, enabling scientists to conduct research. 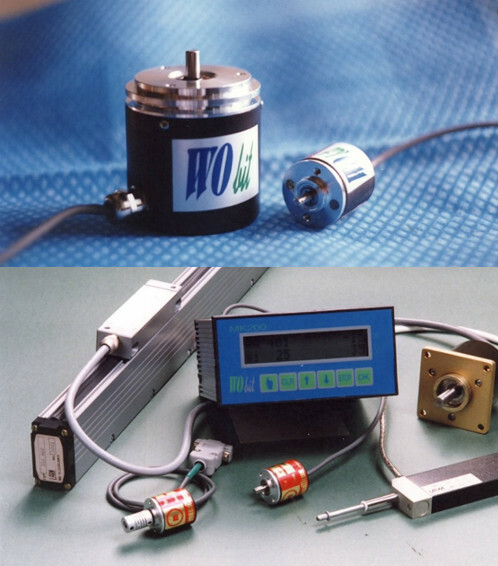 Measuring devices of own production & ndash; Kameleon counters servicing most of the offered encoders. Engineer&apos;s knowledge translated into the design and production of own devices for the encoders we already offer. 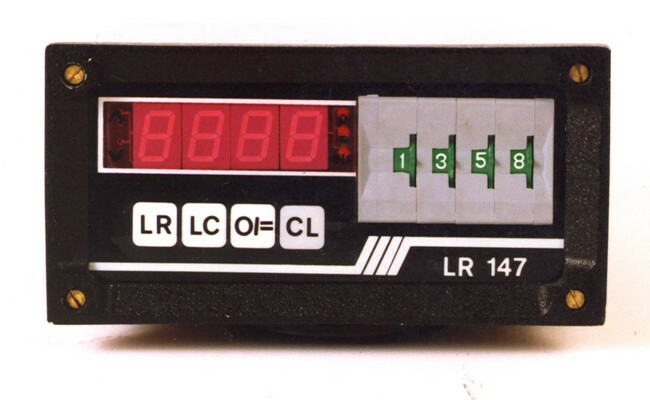 This made it possible to provide customers with a comprehensive range of measurements. 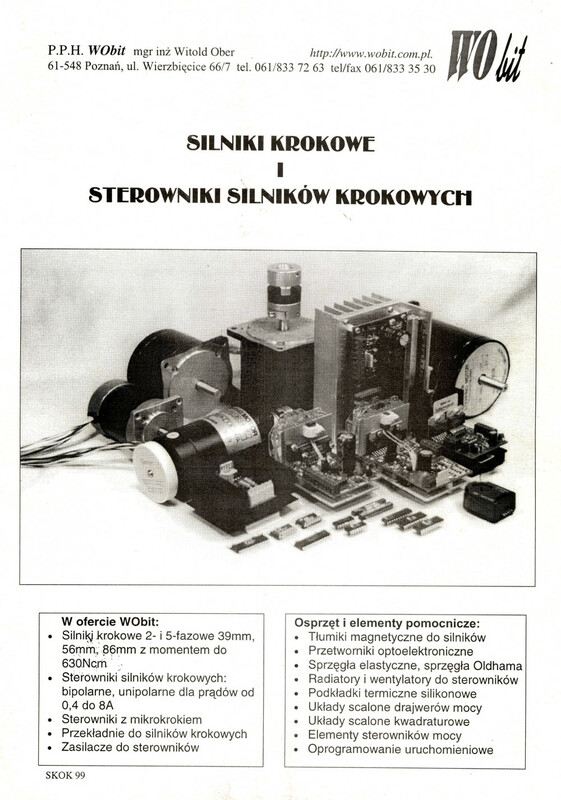 The first catalog of stepper motors and controllers & ndash; A 60-page catalog of stepper motors with a description of the basic functioning of motors and microprocessor controllers of own production. 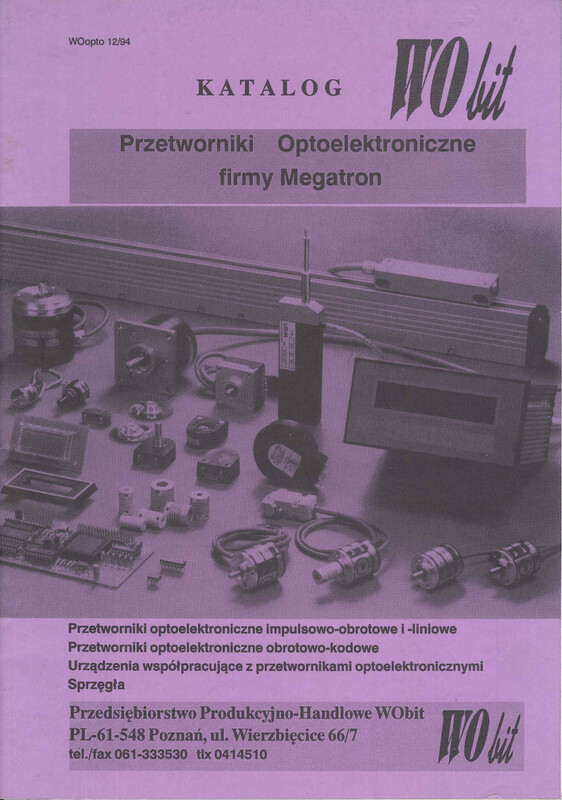 It was the first and only company publication on the Polish market. 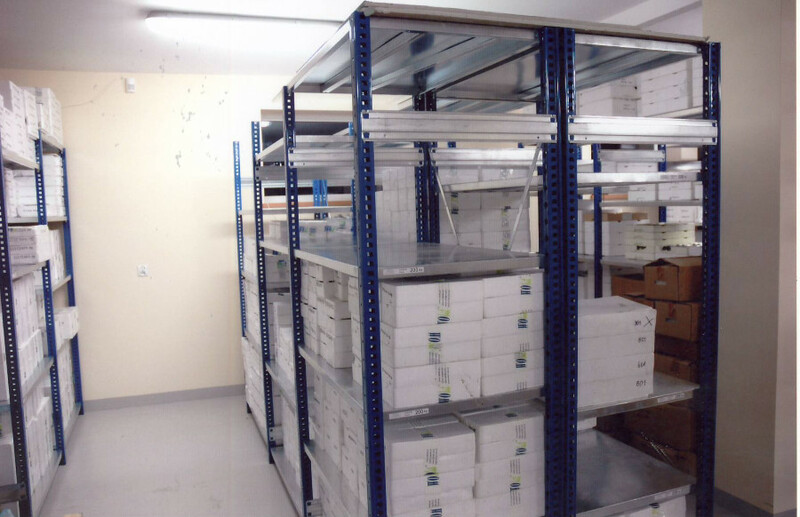 From the beginning of the company&apos;s activity, a strong emphasis was put on sharing specialist knowledge, hence the catalog was on the one hand a manual and on the other a trade offer. 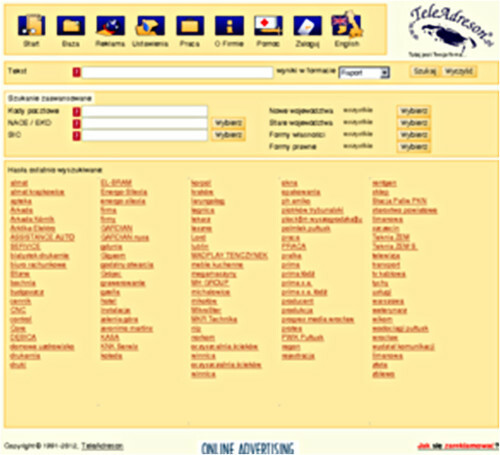 Over time, the company&apos;s offer has expanded, both for distributed products and for own devices. 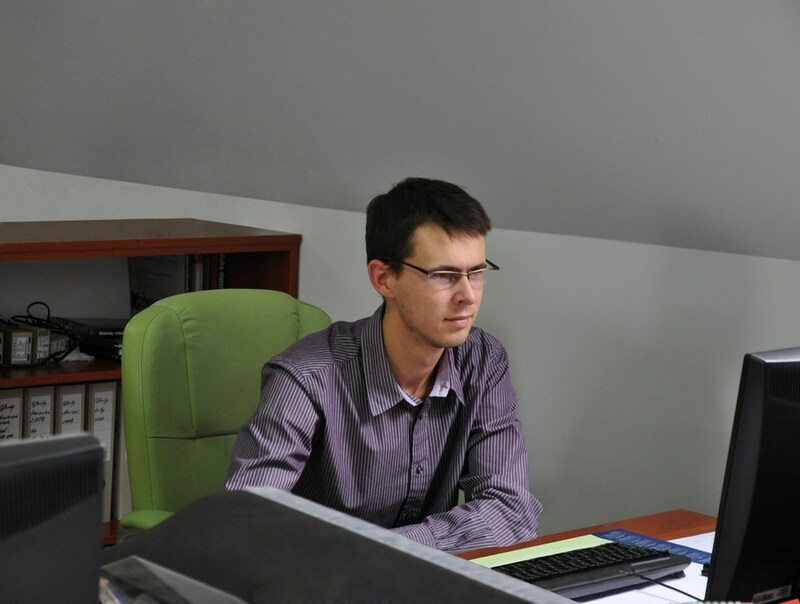 In response to the needs of clients in the company, a research and development department was created responsible for the creation and improvement of new devices. 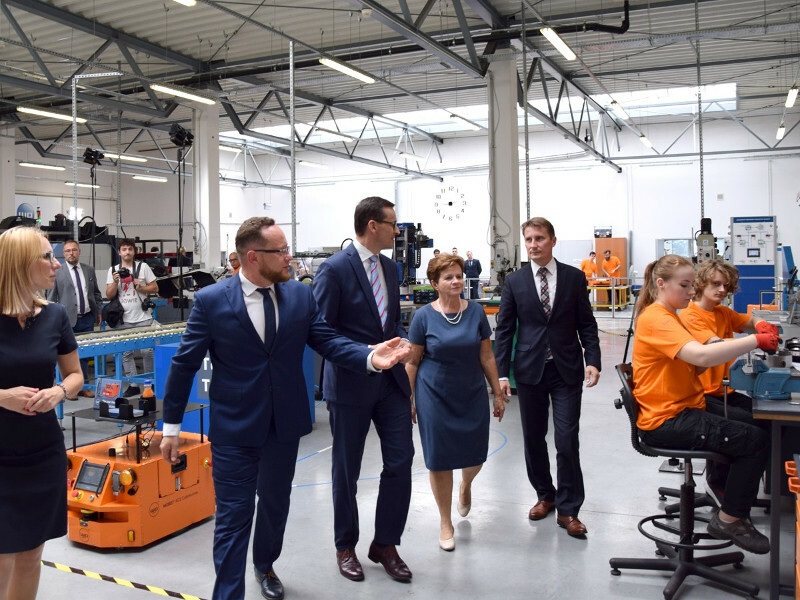 More products on offer and the expanding sales department decided to establish a branch of the company located in Podpniewice in the Pniewy commune. 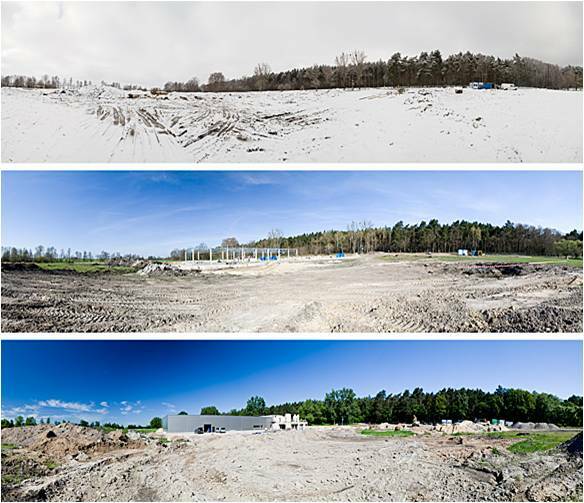 A warehouse has been moved to Podpniewki, in which a lot of space has arrived, it also contributed to improving the organization of work and shipments, as well as increasing the availability of products for our clients. 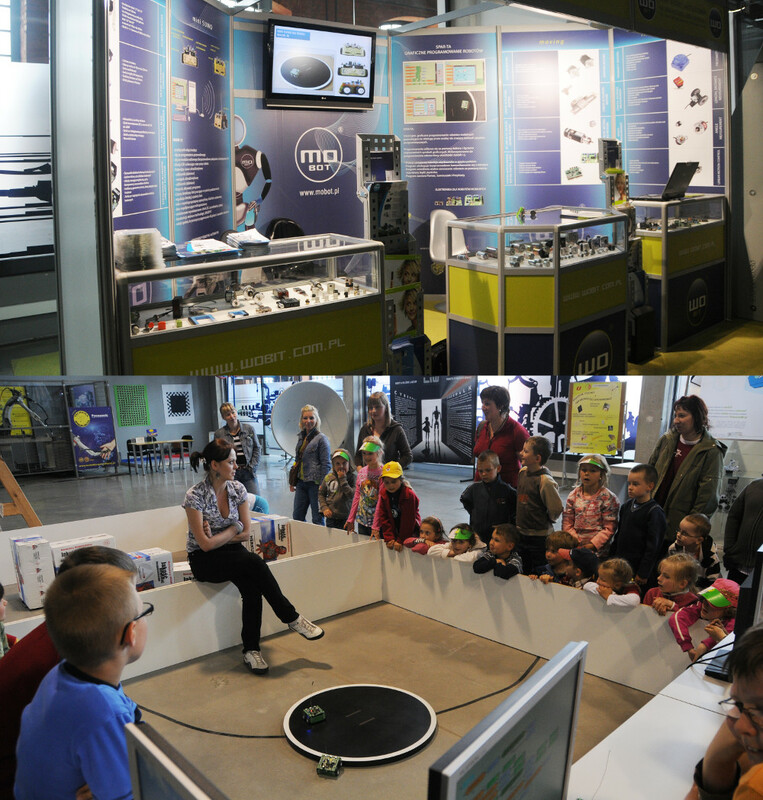 Thanks to the Witold Ober initiative, WObit participates in the Experimentarium in ÅÃ³dÅº - an event promoting automation and robotics among the youngest. 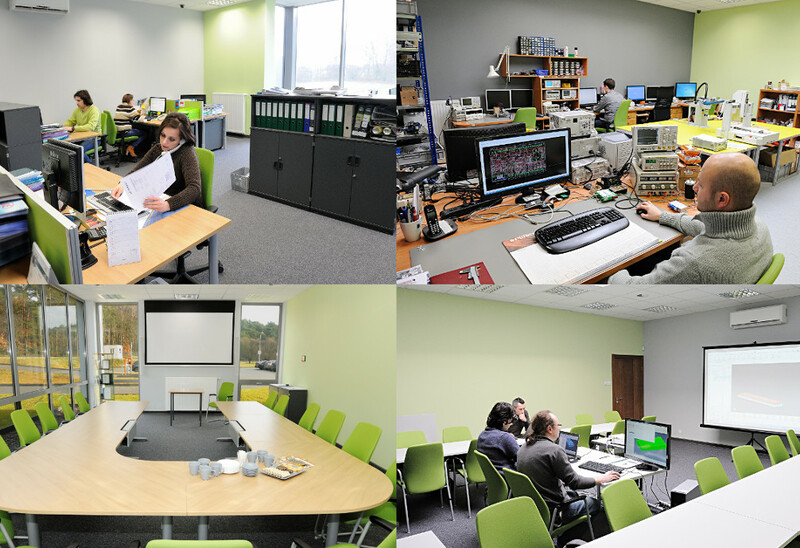 The Department of Technical Consulting and Sales is growing fast in the new branch. 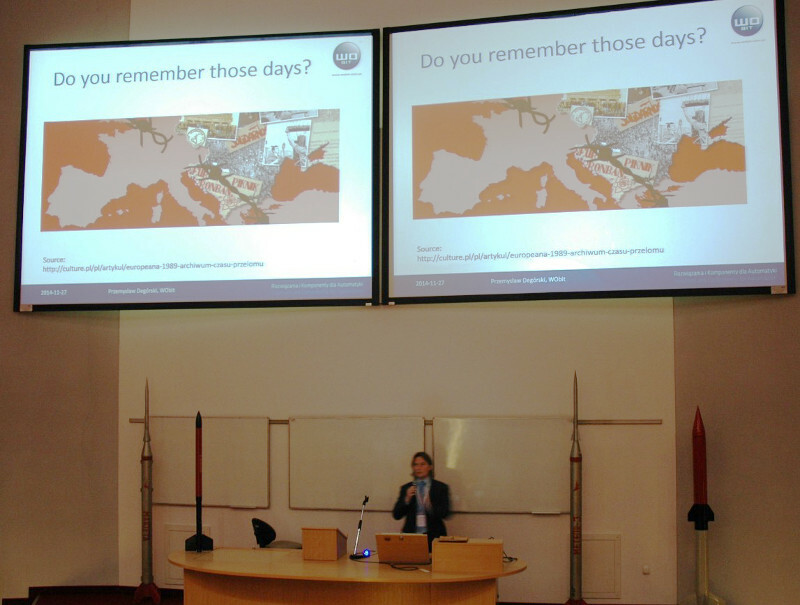 WObit supports young people and presents robots during the CybAirbot competition at the Poznan University of Technology. The team was also in the branch in Poznań. The Customer Service Department develops. 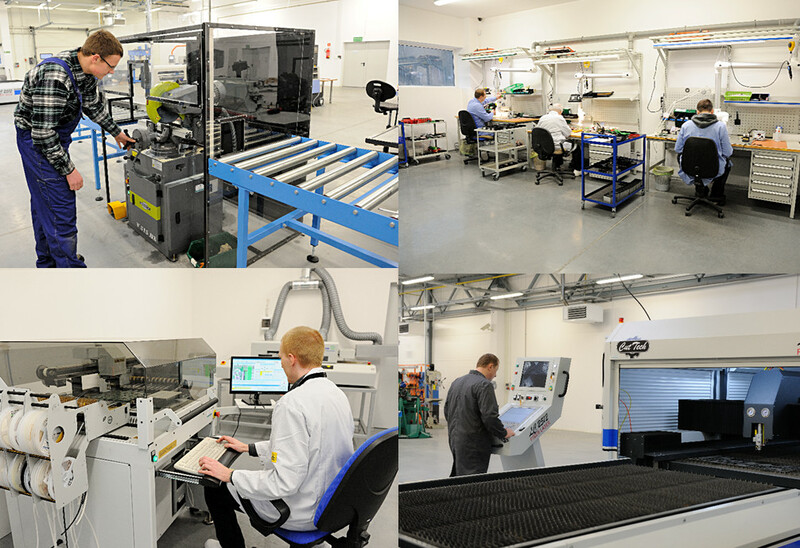 In 2009, an innovative product was created, which is the basis for a complete line of products and mechatronics solutions. WObit in cooperation with the Mechanical School of them. 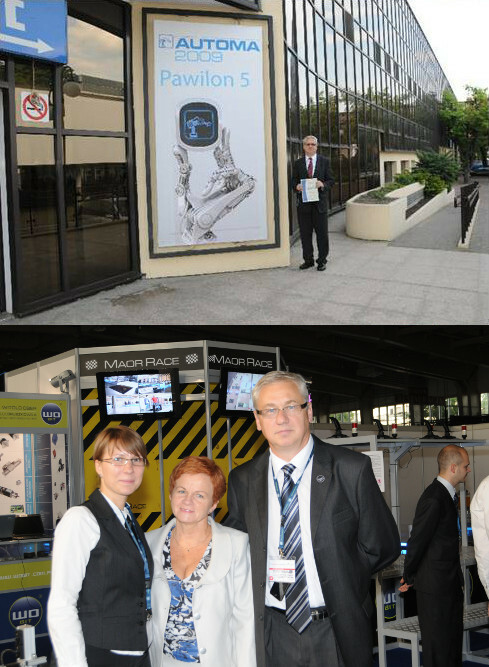 Of the National Education Commission in Poznań and the Poznan University of Technology organized a special event - The Day of Mechatronics under the slogan "Mechatronics - a profession with a future. 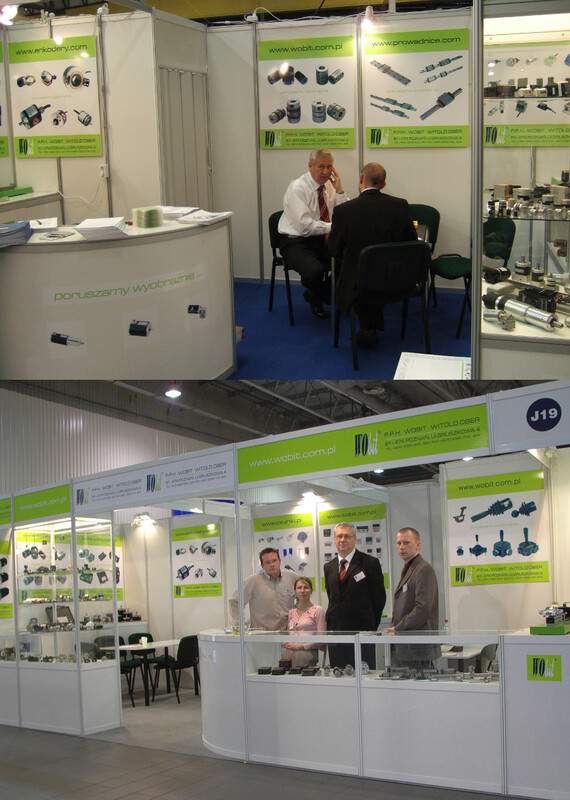 Thanks to Witold Ober&apos;s great passion for the WObit automation, he co-created the new trade fair - AUTOMA in Poznań. 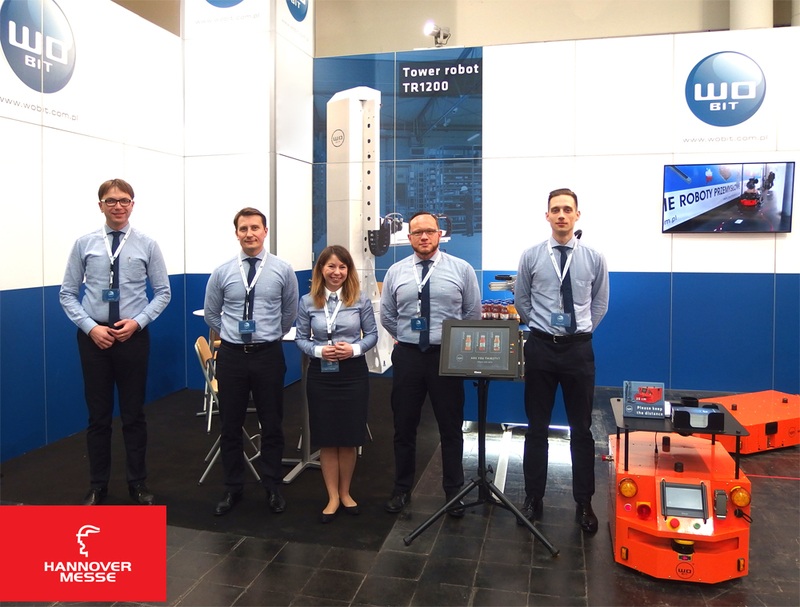 The company presented one of the largest stands in its history, full of modern equipment that inspires both engineers and young people. 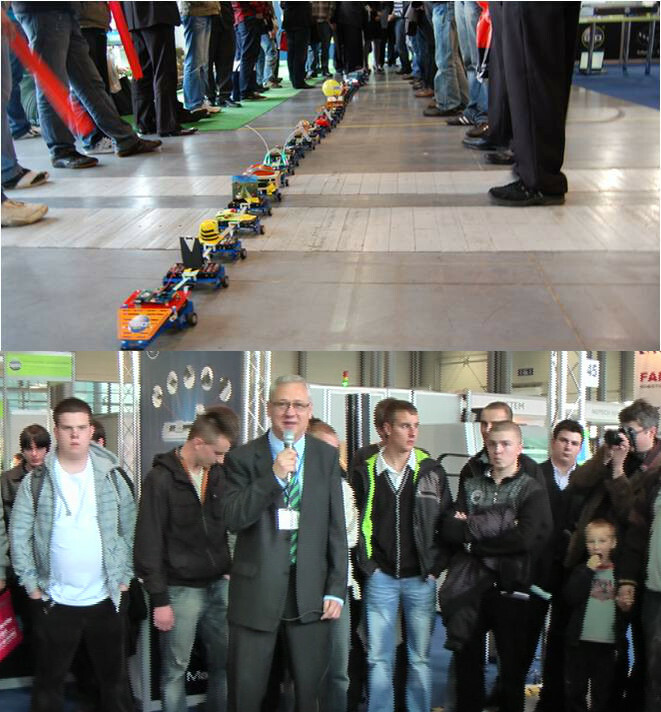 The youth of secondary schools set a record for the longest multi-segment mobile robot. 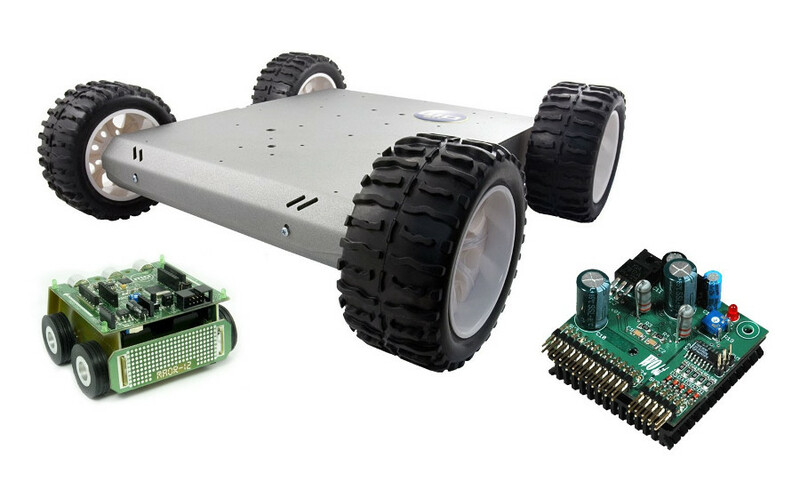 Robosnake was built from 32 modules and measured 6.2 meters in length. Robosnake is in the Book of Records and Peculiarities. 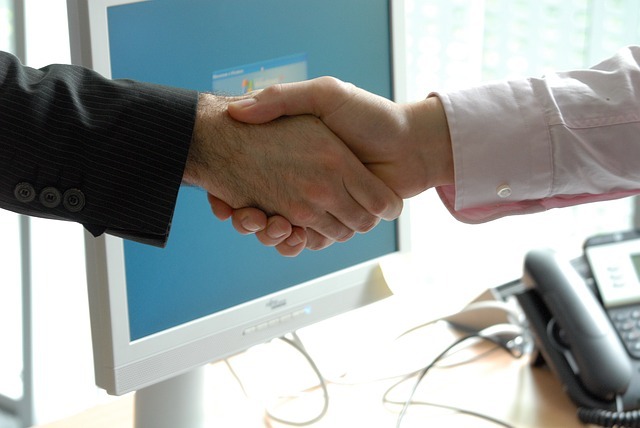 The company continues its business under the name P.P.H. WObit E.K.J. 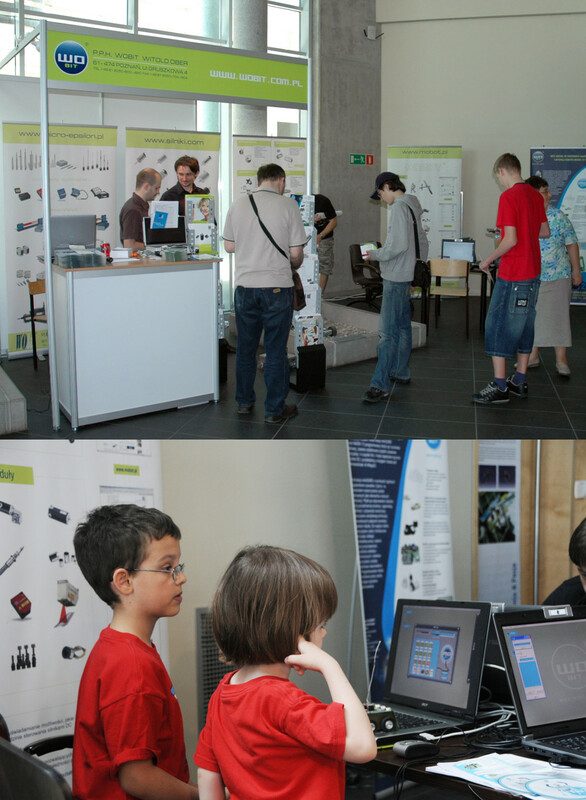 Ober s.c.
WObit co-organizes the Picnic of Technology promoting mechatronics among young people. 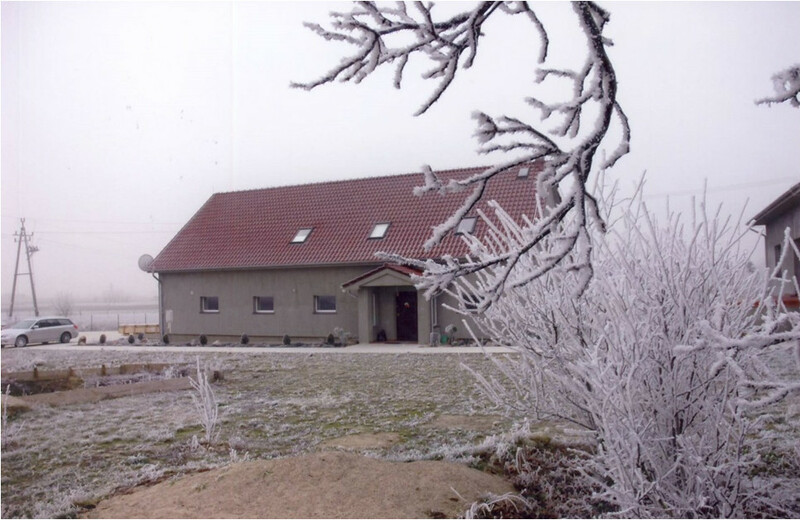 Transfer to a modern headquarters in Dąbierzyce in the Pniewy commune. 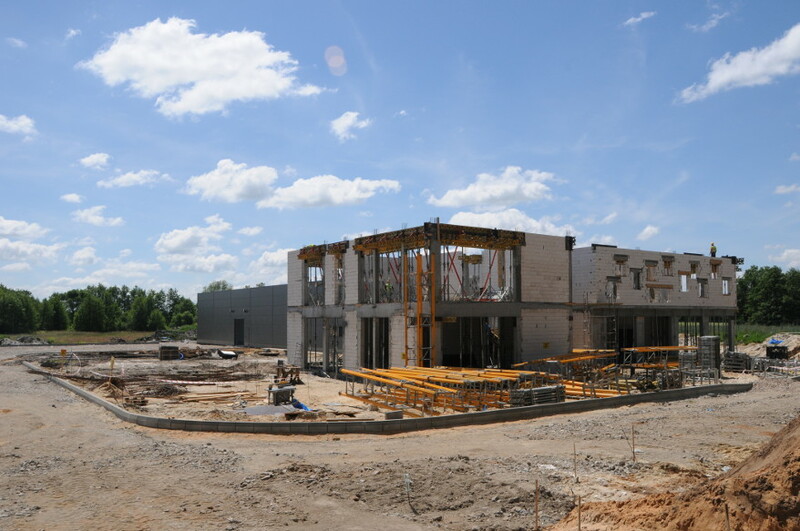 The new building houses, among others conference and training rooms as well as comfortable rooms provide optimal conditions for work. Among the speakers of Meet the Space, an international scientific and business conference, which aims to develop cooperation in science and business related to the development of technology and space research, is Przemyslaw Degórski - Director of Development, Production and Sales at WObit. 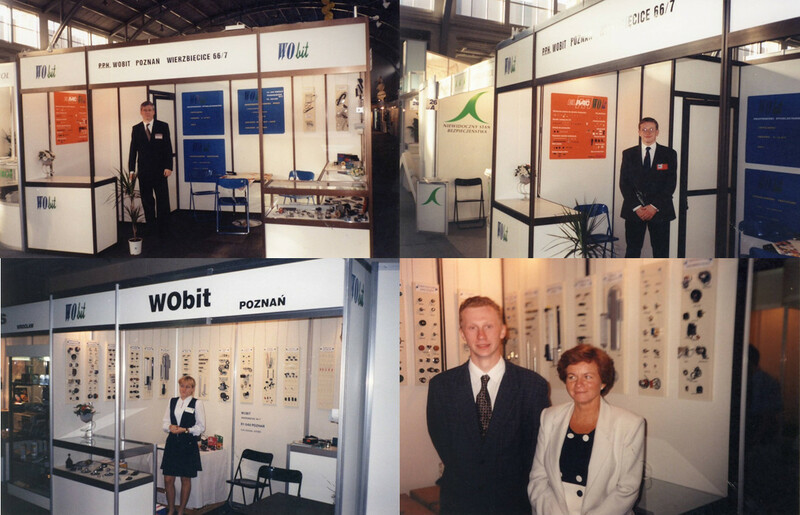 Celebration of the 25th anniversary of the creation of the WObit company. During the ceremony, which was attended by representatives of local authorities, schools and universities, as well as people associated with the company for years, summarized the past history and presented plans for further development. 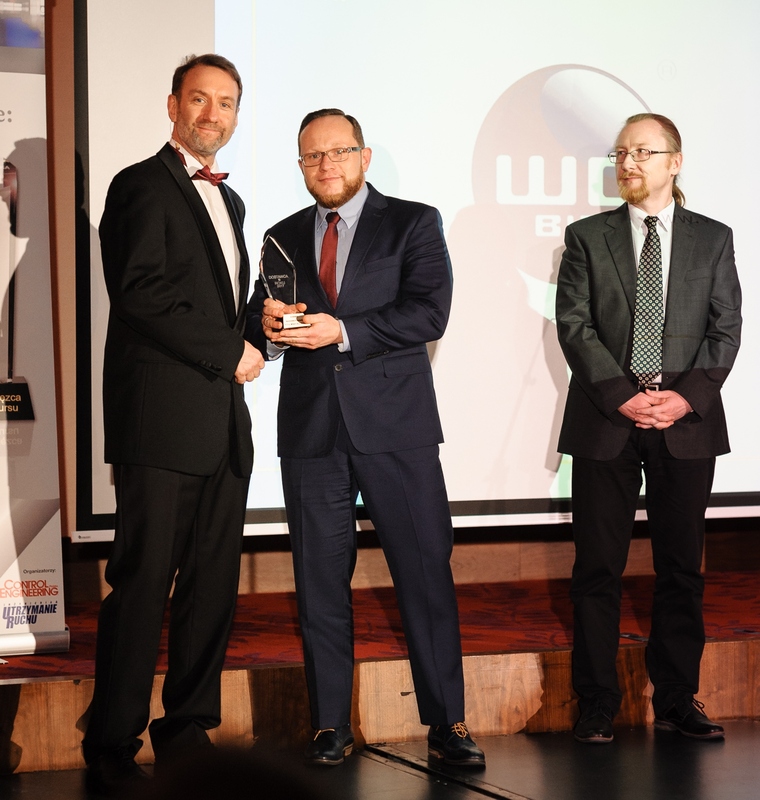 The WObit company took first place in the Industry of Tomorrow category in the competition "i-Wielkopolska - Innovative for Wielkopolska" organized by the Office of the Marszałowski Voivodship of Wielkopolska. 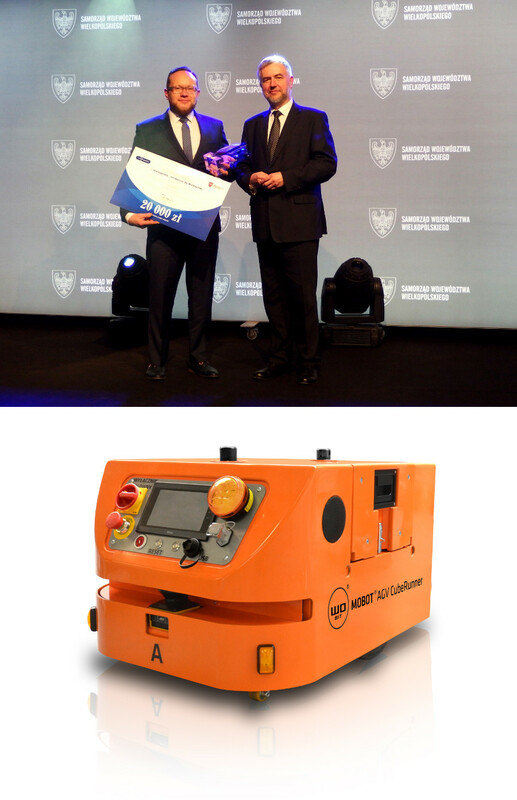 The prize was awarded for the mobile robot MOBOT AGV CubeRunner.